Many organizations continue to struggle with the fact that their data center is facing end-of-life—a scenario made less daunting once you understand where to go for help. Such was the case with a large, highly visible federal agency. 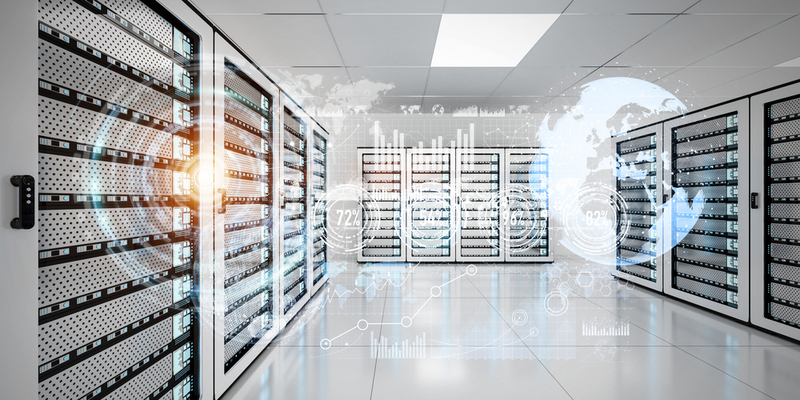 Though they recognized their data center’s technological lifespan was nearing its end, they were overwhelmed at the prospect of evaluating today’s abundant technology options. With all the products and services available, like so many others in data center management, they simply did not know where to start. An issue exacerbated by their existing single-vendor dependency. 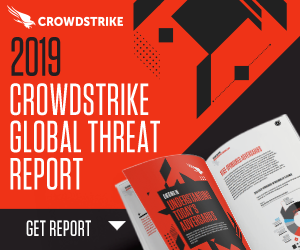 IronBrick answered the call with a holistic approach: evaluate and understand the agency’s current infrastructure—how it is used; what it accomplishes; what it does not accomplish; their current business challenges and goals for tomorrow. 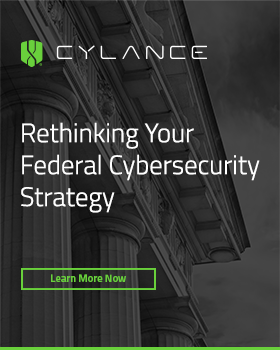 In addition to sorting through old data and systems that require modernization in order to move the data, getting the agency to move to the cloud was also a barrier. 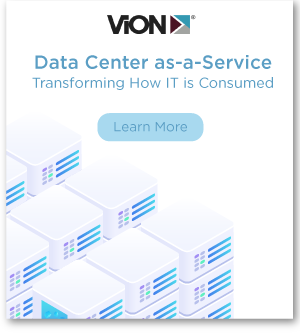 Their current data center was an over-architected and complex infrastructure with multiple silos of technologies that required significant resources to manage and maintain on a daily basis. Agencies like the DoD continue to meet program targets for consolidation, despite the numerous barriers — modernization being one of the bigger ones. “That drives cost, that drives schedule,” Zangardi said. Deliver recommendations to address and solve specific IT challenges. This engagement resulted in a clear roadmap of strategies to modernize a legacy data center based on a review of current IT technologies and budget analysis. Most important, the agency received a solution that enabled them to deliver an extremely effective service to its end users. The analysis and discovery process provided a simple and elegant approach—one that cut out multiple processes and technologies and enabled the customer to recoup licensing costs, data center floor space, power and cooling. IronBrick’s past performance, innovative methodologies and industry insight—coupled with a linear focus on leading-edge data center technology —were key components to guiding this organization to a successful conclusion.